This is indeed great news. 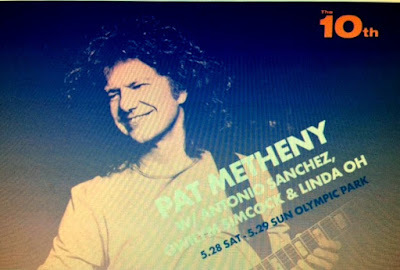 Metheny/Simcock collaborations...I think we are in for a real musical treat. I hope this ensemble will be more fruitful than the hyper boring metheny/mehldau experiment.